Our goal is to keep your home looking its best. We offer a wide variety of services for all your residential exterior cleaning needs. Below is a list of services we provide. Using a gentle process, we clean all types of siding (vinyl, hardiplank, cedar, brick and stucco). 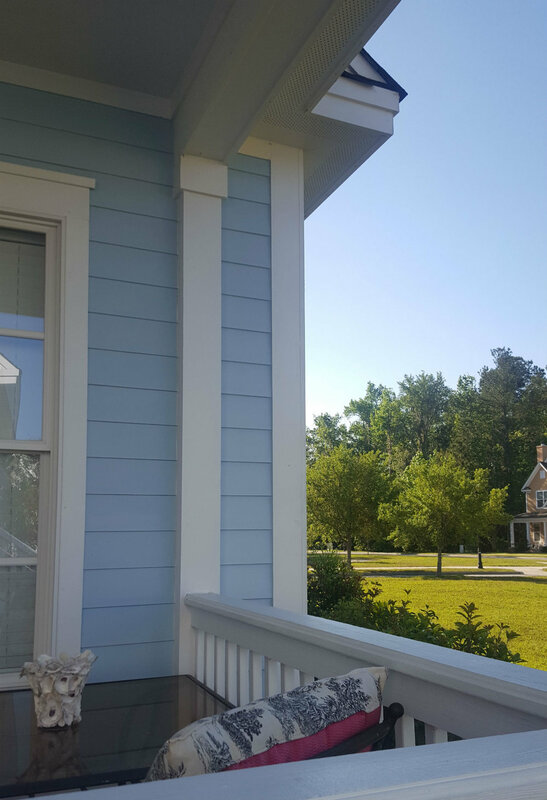 Keeping your home clean is important not only for aesthetic value, but also to protect your siding from nature's harmful elements. House washing provides clients instant results with long-term benefits. We recommend that you have your home cleaned at least once per year to remove mold, mildew, grime, black streaks and dirt. The soft wash process will help prevent bacterial growth from creating an issue down the road. The LowCountry is well known for its warm, humid climate, which is an ideal environment for mold, mildew and bacteria to grow. We commonly see black stains on shingles caused by the Gloeocapsa Magma bacteria. This bacteria doesn’t just affect curb appeal, but also feeds on the shingles. It is important to invest in roof cleaning to protect the longevity of your roof. Roof cleaning is a delicate process, therefore we use a soft wash process. Concrete is a porous surface, which means it will allow all the dirt to set-in. Let our experts do a deep even clean of your concrete to really give your home a like-new appearance. Glass attracts dirt and grime. Dirt, pollen, bug droppings and finger prints can quickly and easily be removed from your window panes. We use the latest pure water pole technology to clean your exterior windows to deliver a streak-free shine every time. Our interior window cleaning services are water-free and effective. In addition, we offer sill, molding, screen and skylight washing services. This is not a pressure washing process, but an important area for homeowners to keep clean. Cleaning the built-up lint out of your dryer vent is essential to keeping your home safe and your dryer running efficiently. According to research by the Federal Emergency Management Agency, 15,600 fires requiring fire department response start each year due to clothes dryer fires in residential homes. 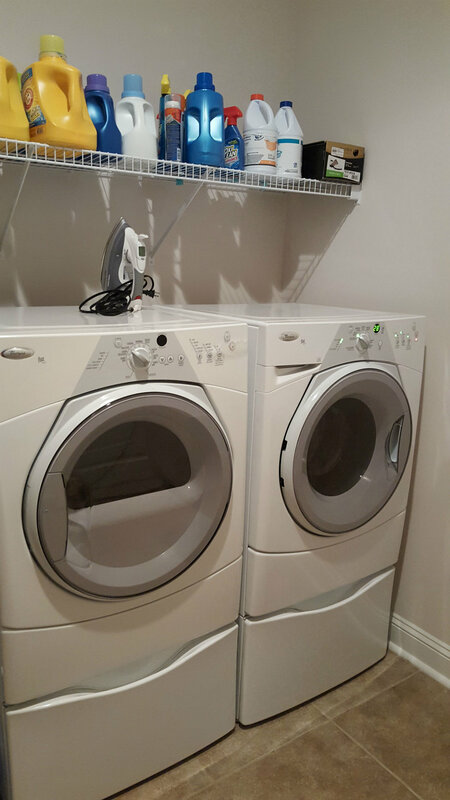 Of these, most are caused by problems with lint in the dryer's ventilation system. Excellent curb appeal – a clean exterior gives a positive first impression from the outside and even carries over into the home. Long term cost savings – with a regularly scheduled home cleaning your home will be more resistant to deterioration from mold, mildew and bacteria. Controlling the mold and mildew will protect your home from rot, stains and decay. Your exterior will look great and last longer. Decreases energy costs - dirty windows do not allow the maximum amount of natural light into your home, therefore increasing your home lighting costs. Exclusive Rates - In some communities we offer exclusive rates. Please contact us to see if your community is on our list. If not, you can ask your management company or homeowners association representative to give us a call and we can arrange a special rate for your community!